Wow just wow. What have I just read? After reading Shadows and Haze I knew that Paula Weston could write a suspenseful read, but with Shimmer, she just took it up a whole another notch. Once again I was dying to get some answers in Shimmer, we had been left on tenterhooks since Shadows and also the way that Haze had ended I was taking deep breaths waiting for good news to come through. 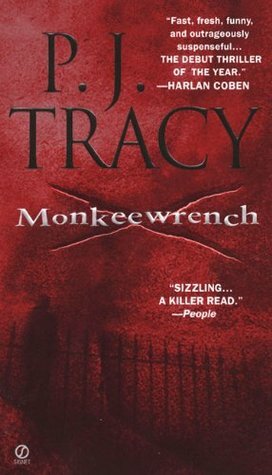 In the previous books Pan Beach was the centre setting, but I’m glad that Weston decided to base the novel largely in the Sanctuary. There were so many fantastic characters from there that I was glad that we were given this opportunity to get to know them a whole lot better. I was also hugely grateful for the key at the beginning of the book explaining who was who, because I was able to go straight into this book with a little refresher of these characters. Rafa and Gaby have always been two of my favourite characters since Shadows, but as we were given this opportunity to spend a lot more time with several other characters, I definitely found myself wishing that I had friends such as these in real life. Also Weston did a great job of changing my feelings about how I felt about some of these characters. Before as we were only given snippets from certain characters I was quick to make judgements about them, but I’m glad that some characters did come through for me in this book. Despite me constantly yearning for something to happen (highlight to view spoiler) Rafa to be safe and make a quick return with this smirky grin. There was certainly a lot thrown our way that we had to get our head and heart around. Of course there were the frustrating characters which kept getting in the way who wouldn’t listen to what the correct path to take was, that I really wanted to punch them several times to knock some sense into them. But once we got past this I loved the tense moments which were thrown our way, how people had to put behind them old grudges to try and work together. The battles that Weston put in were epic, the amount o detail and heart pounding scenes made me feel like I was a close spectator during the whole thing. Also the things with these battles you never knew which way things would go, something could just pop up out of the blue and throw everything upon its head. Ever since I devoured Shadows in 2012, I have been recommending this series to everyone I know. This series has so much uniqueness to offer that a lot of books in this genre aren’t able to. Plus with so many series books being published I usually expect a few did dud books along the way, but this isn’t the case here with this series, I can honestly say that each book has got better and better. I can’t wait to get my hands on Burn, to be with these memorable characters once more, especially after that jaw dropping ending! I've only read up to Haze, so I only read your first and last paragraph because I want to go in without knowing anything about the book, but I'm thrilled to hear that you loved it so much, Jasprit. You are right! Paula Weston manages to make her books even better the previous ones. 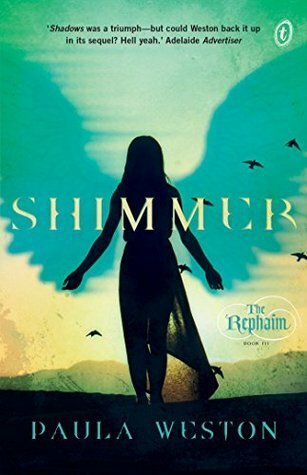 I'm so excited to read Shimmer, but also terrified of Burn! Sounds like a series I should get myself into soon. I haven't read anything by this author and now I feel like I'm missing out. Must. Remedy. 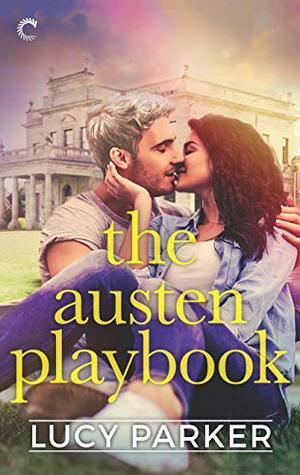 So glad this is another winner in this series for you Jas! I really need to get to it soon!